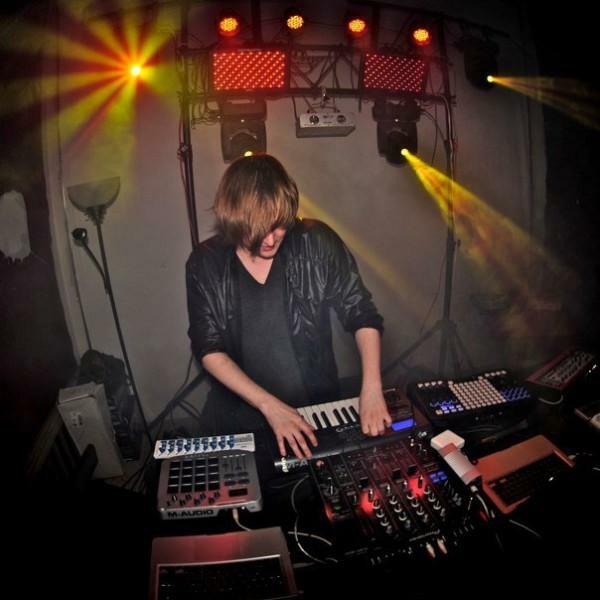 Brooklyn-based electronic producer Machinedrum will be coming to the Engine Room this Wednesday, August 1st. Coog Radio Vol. 1 contributor Sines will be opening alongside Dayta, Rabit and Squincy Jones. 18+, $10, Doors at 9 pm. Free if you RSVP and get there before 10.